Specialty Stores There are 3 products. 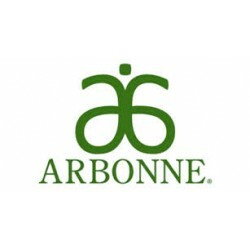 Arbonne Gift Certificate *Please select denomination before adding to cart (quick add to cart is $25) **ANY denomination is available. Please contact Mel Bartels for details. 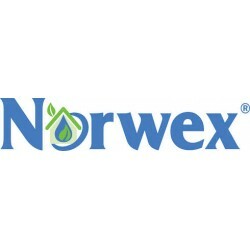 Norwex Gift Certificate *Please select denomination before adding to cart (quick add to cart is $25) **ANY denomination is available. Please contact Juanita VanBerkel for details. Thirty One Bags Gift Certificate *Please select denomination before adding to cart (quick add to cart is $25) **ANY denomination is available. Please contact Liz Heidburt for details.